Cosmo always knows when something's up. Seriously -- he can tell when I'm gearing up to head out of town. I leave for BlogPaws a week from Wednesday and I swear he can already sense my impending departure. I mean, look at that face. And once the suitcase comes out, I'll be getting the serious stink-eye. Also, he'll try and stow away by climbing into my bag ... at least twice. 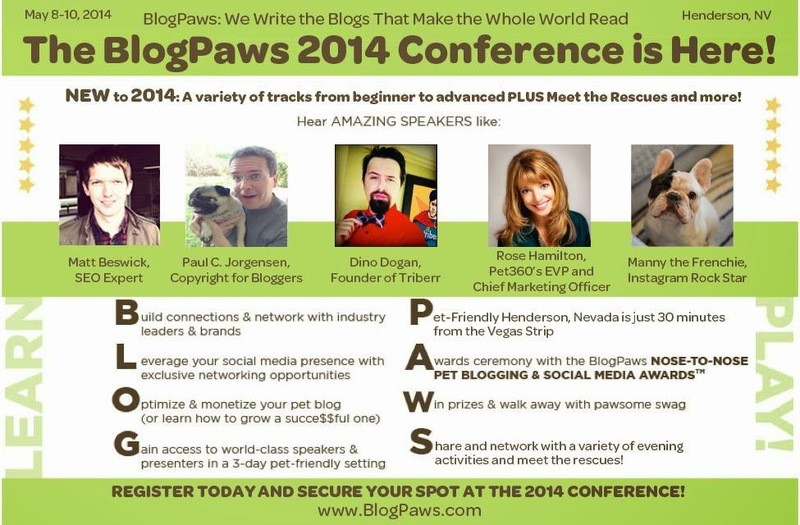 I can't say I blame him, though -- BlogPaws is the place to be for all things pet-blogger. 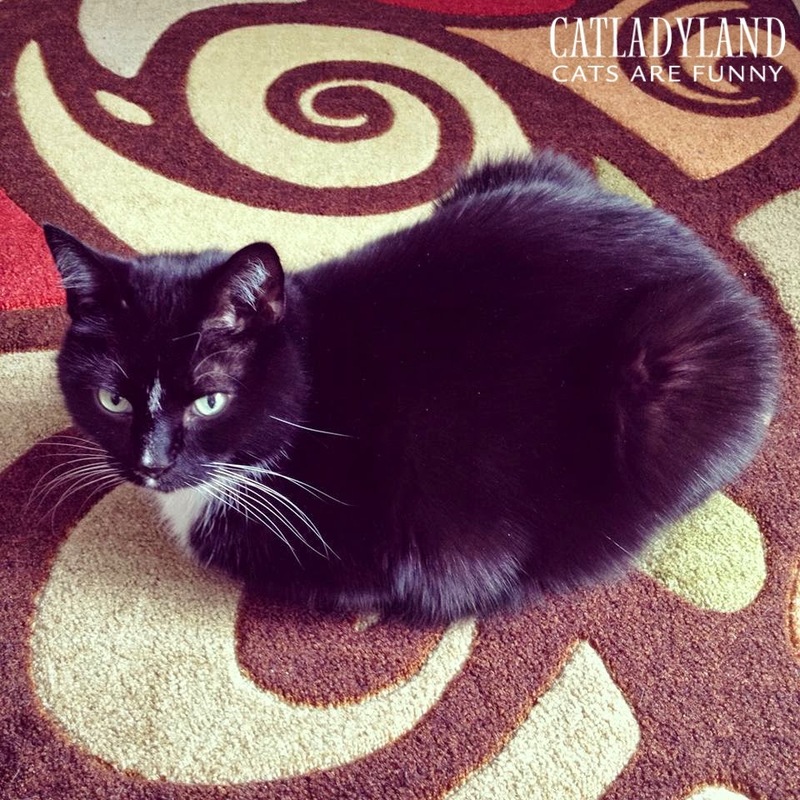 Plus, he's seen my photos and knows other cats will be in attendance, so I'm sure there's some jealousy at play. Deep down inside he knows he wouldn't go anyway -- he barely tolerates the 10-minute car ride to the vet! There's something for everyone. What I really appreciate is the variety of sessions, including some designed especially for beginner or advanced bloggers. So even if you don't even have a blog, but are thinking of starting one, you'll walk away with a boatload of tips, inspiration and contacts to come back home and get going on creating a successful blog! And there are some cool things happening in conjunction with the Nose-to-Nose awards, including the presentation of a canine police vest to the Las Vegas Metropolitan Police Department. BlogPaws will also donate oxygen pet-masks to the Henderson EMS. Nice! 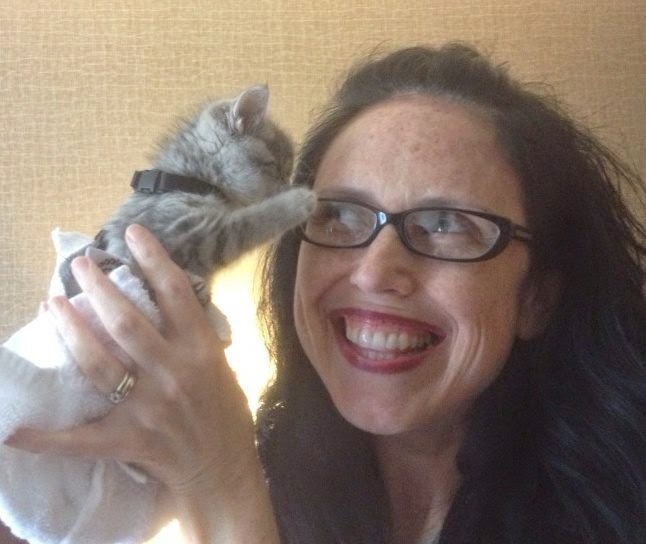 I love meeting new friends at BlogPaws! There's still time to register for the Lake Las Vegas BlogPaws conference, but act fast -- last year the conference sold out, and you don't want to miss your chance to experience the 2014 extravaganza! You can snag 10% off by using the registration code BlogPaws2014-Angie-10. I'm a BlogPaws ambassador, so please ask me if you have any questions.